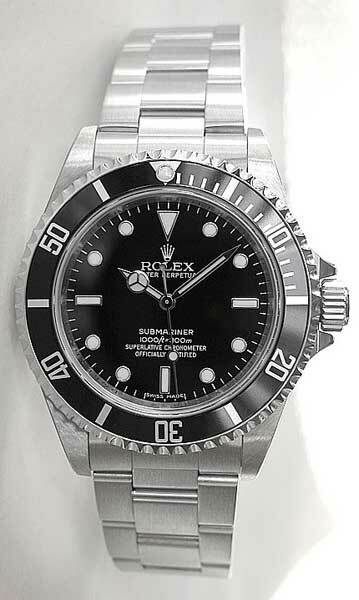 Rolex Submariner 14060 Stainless Steel 'no-date' with Diver�s bezel on Oyster bracelet. 40mm case size and Engraved Bezel Model. Wallachs Box and Papers included. To contact us quickly on this item fill out this simple form and we will contact you shortly: After you complete the form you will be taken back to the main page of Wallachs Watches.